Series producer feels there’s a “good balance” in terms of puzzles. Resident Evil has seen its share of complaints for different problems throughout history and one of the more serious complaints has been about the puzzle solving. Some puzzles would come across as too frustratingly obscure. 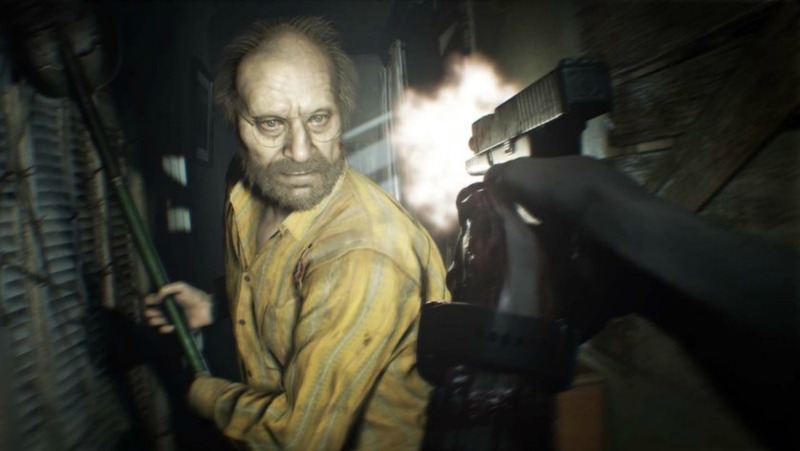 With the release of Resident Evil 7 next week, series producer Masachika Kawata has said that there will be less “insanely obscure puzzles” in the full game compared to the demo. 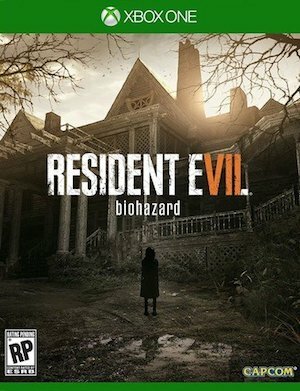 Resident Evil 7 is out on January 24th for Xbox One, PS4 and PC. It will also be out on PlayStation VR as well. What are your thoughts on its potential for puzzles? Let us know below.